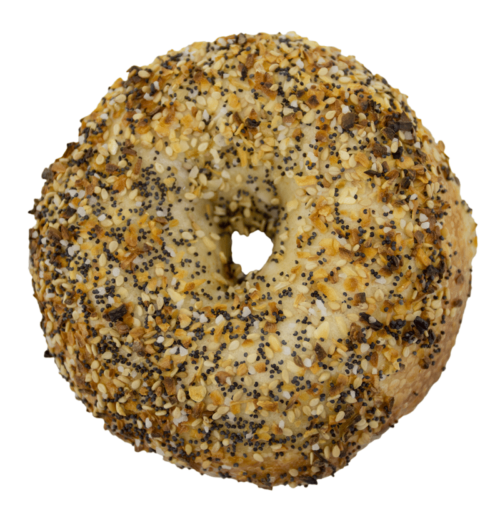 Get 1 Dozen Assorted New York Bagels Every Month. 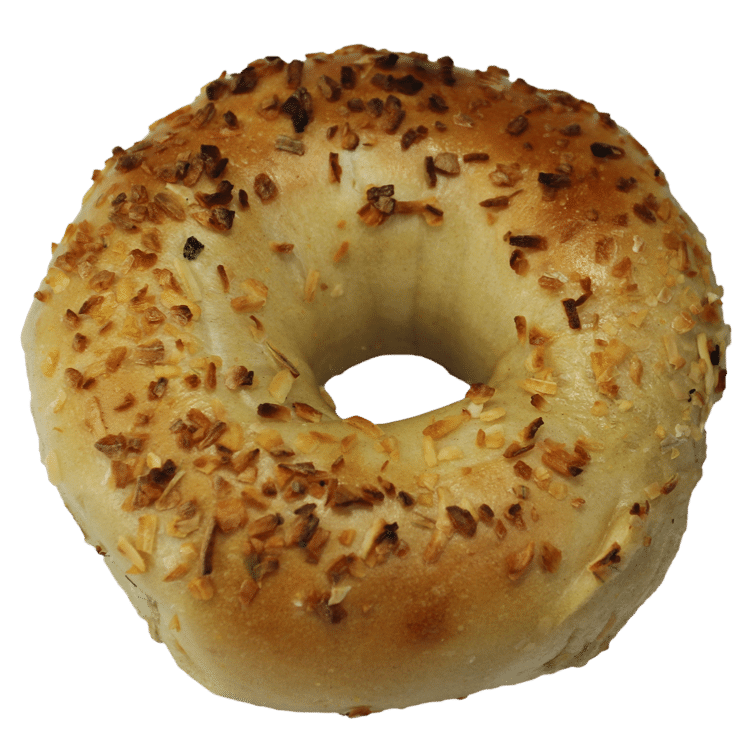 Buy our Monthly Bagel Subscription Box, and Each Month Bagel Biz Delivers Our Top Bagel Flavors. 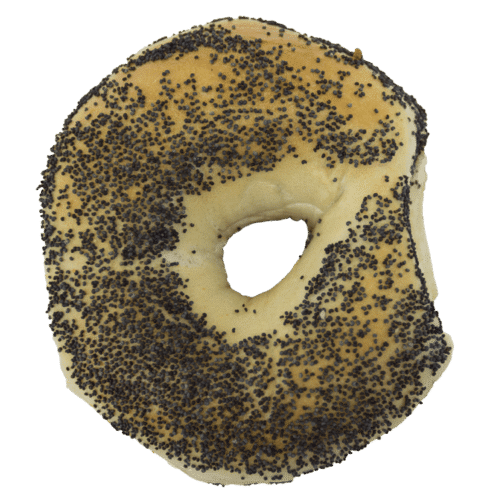 1 Dozen (12) Fresh Vacuumed Sealed New York Bagels Shipped To YOU Every Month. Also Makes A Great Gift For Friends and Family. 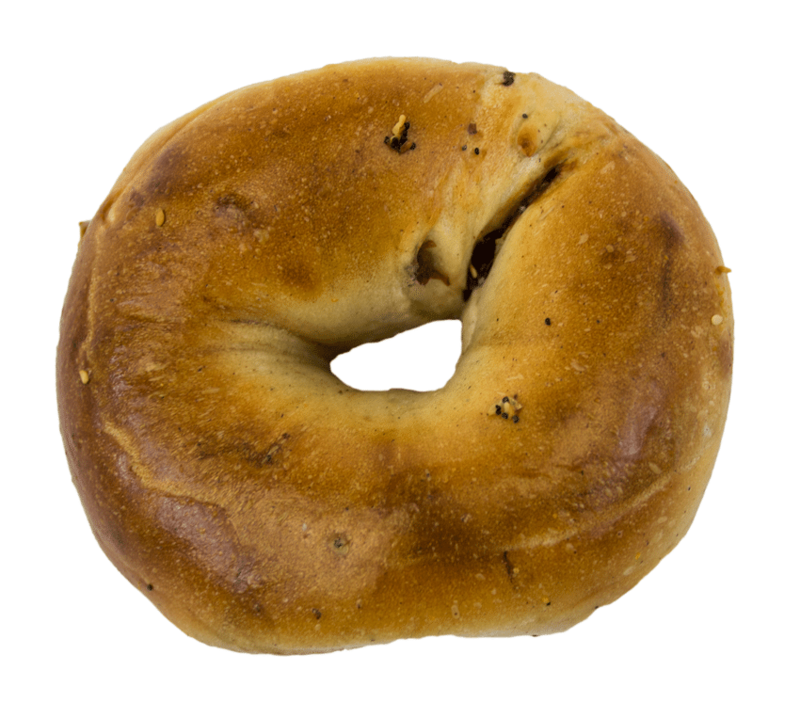 Our Bagel Subscription Automatically Renews The 1st of Every Month. 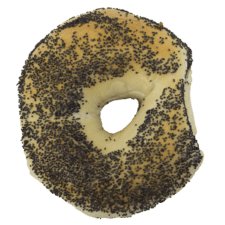 Cancel Anytime, but Why Would You? 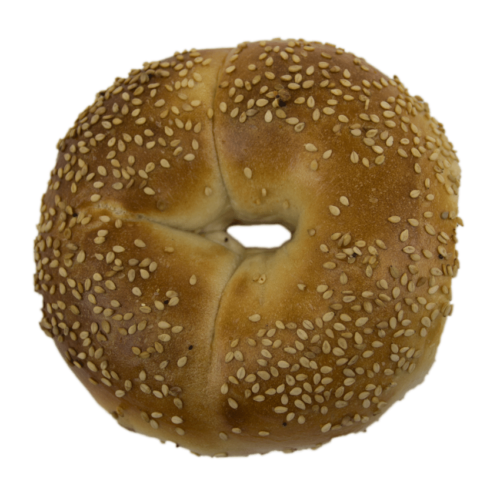 Only From Bagel Biz. Every Month Bagel Biz Bagel Subscription Box Ships You Our Top Bagel Flavors Nationwide. 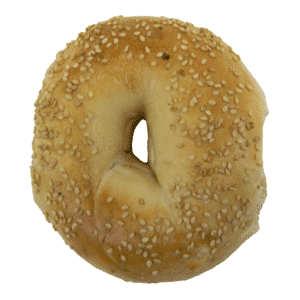 Send Friends, Family and Clients 12 Vacuumed Sealed Fresh Bagels New York. 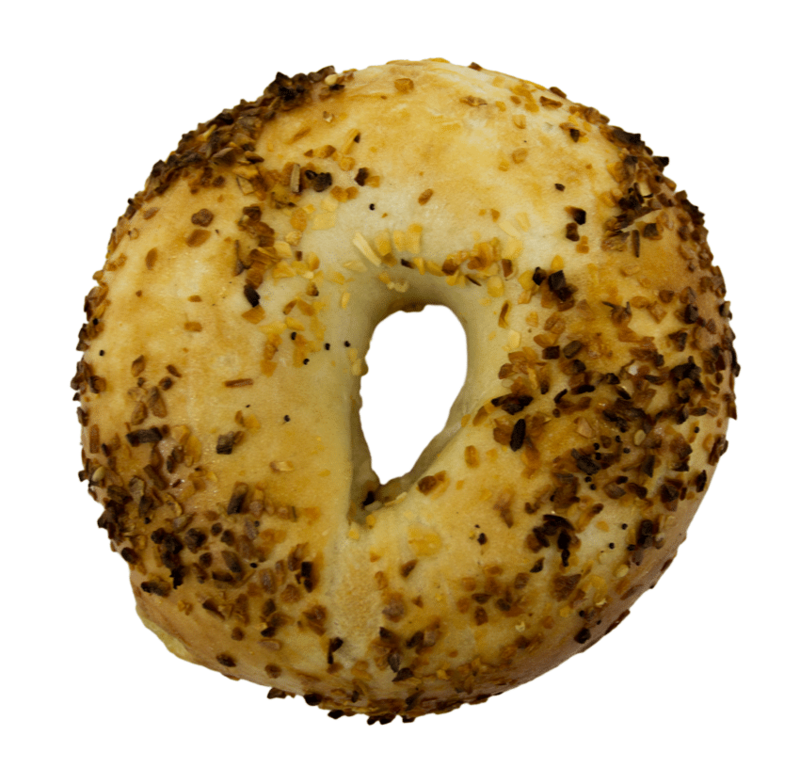 Your bagel subscription automatically renews on the 1st of every month. 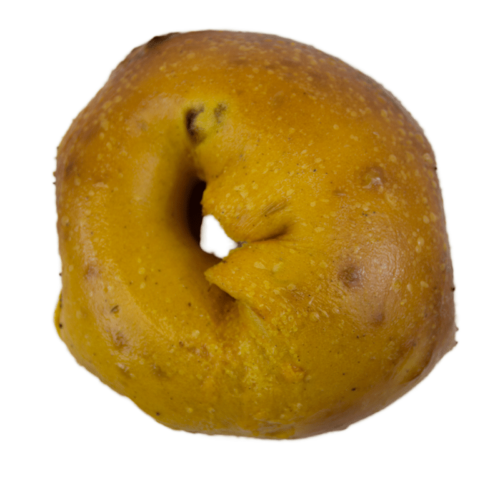 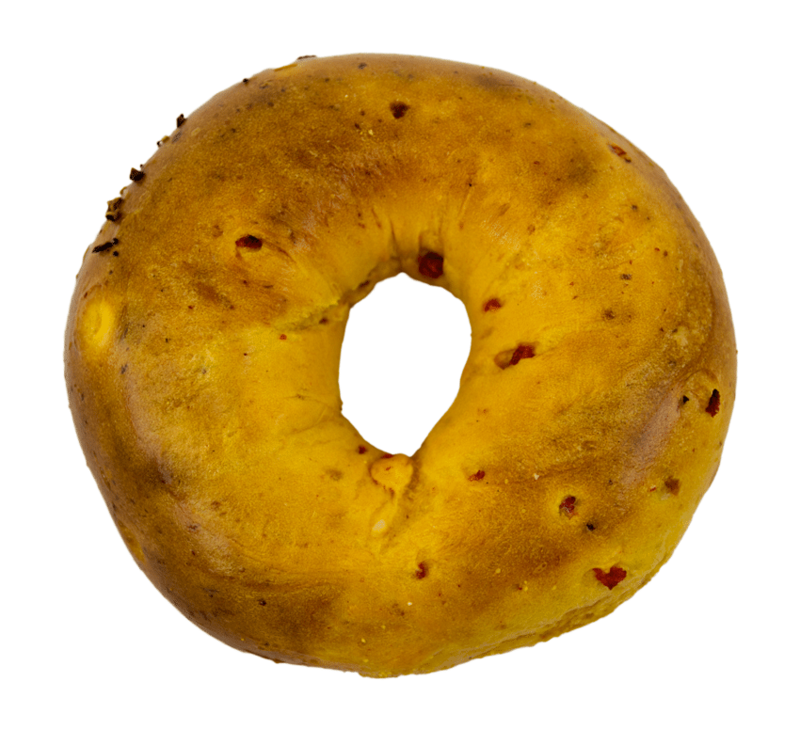 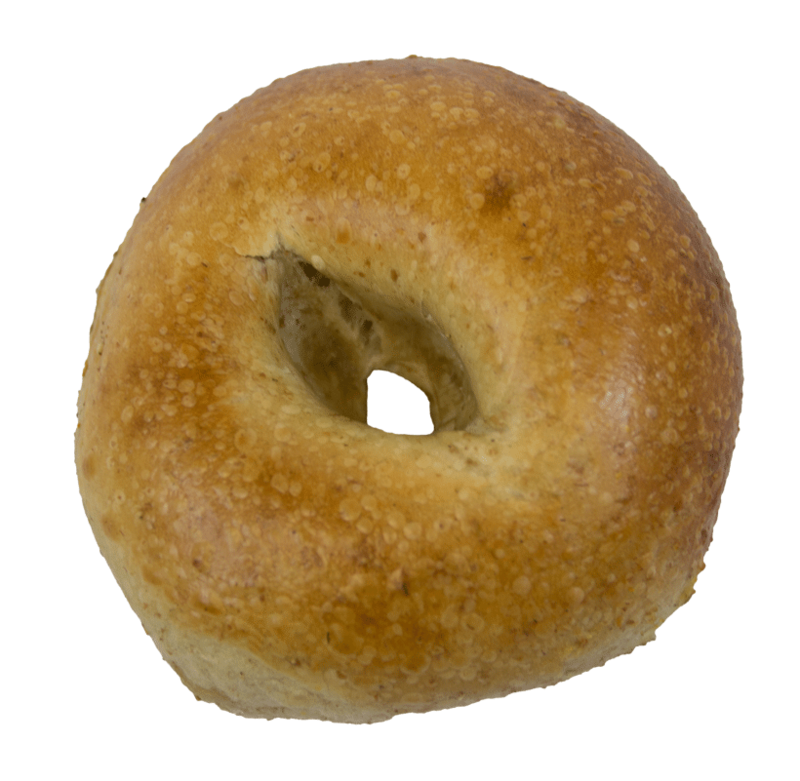 We will ship fresh vacuumed sealed bagels to you the first week of every month. Only From Bagel Biz. 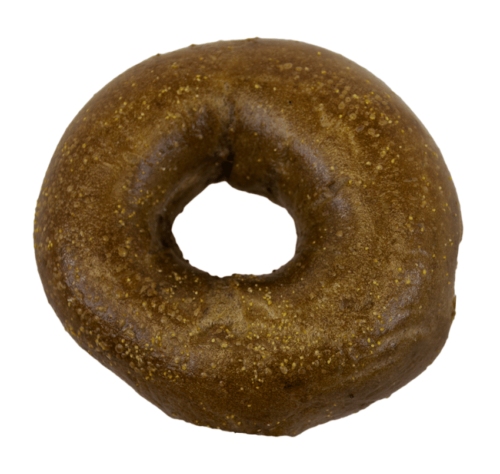 FREE SHIPPING included, and Cancel anytime.